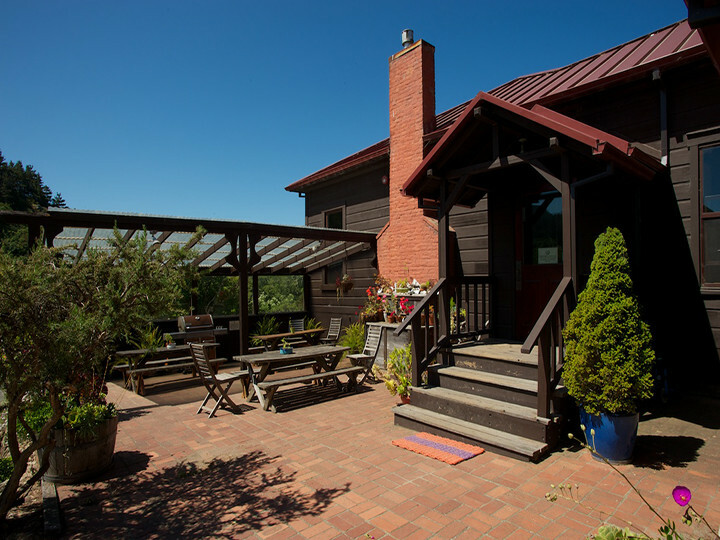 HI-Point Reyes is two miles from the ocean in a secluded valley on Point Reyes National Seashore, known for its abundant flora and fauna, including bobcats, fox, deer and elk, harbor seals, and sea lions. The varied habitat, unique coastal climate, and location draw a rich and diverse array of breeding and migrating birds. Point Reyes National Seashore juts far out into the path of migrating gray whales, and Point Reyes Lighthouse, 25 miles from the hostel, is the best place in the Bay Area for whale watching January-April. Bear Valley Visitor Center, eight miles away, has informative displays on the area's geological, natural, and native history. Hiking trails leave from the hostel grounds. 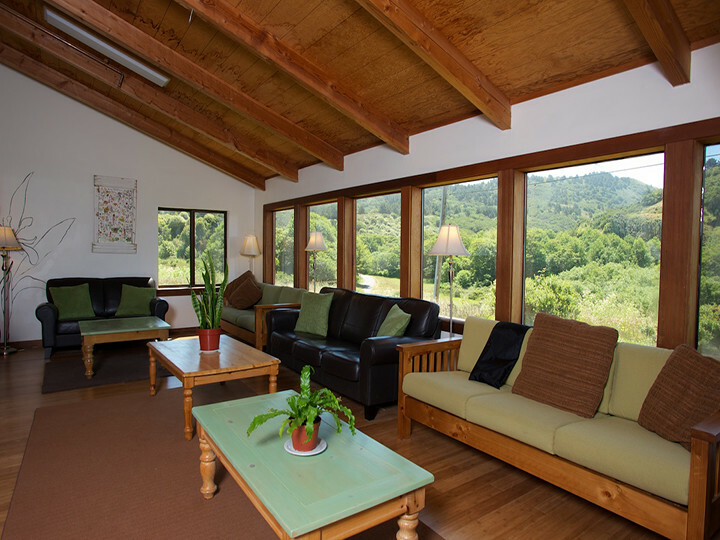 * Group meeting space and/or accommodations available. 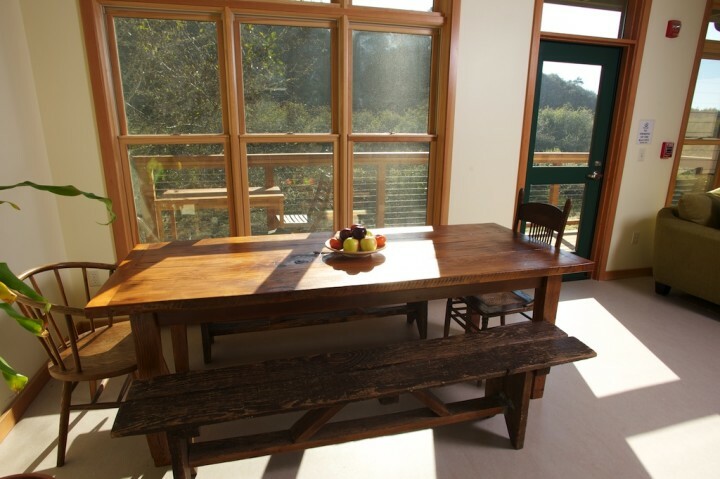 Point Reyes hostel has a self-service kitchen and dining room where guests can prepare their own meals. 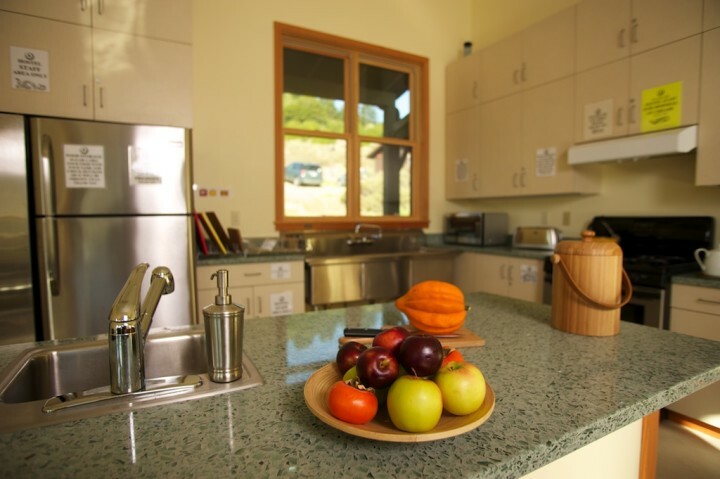 The kitchen is fully equipped with stoves, ovens, microwave, coffee maker, and ample refrigerator/freezer space. 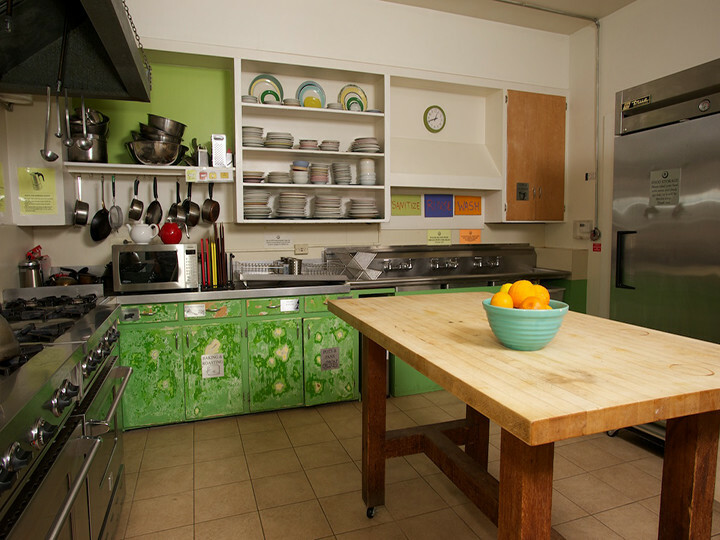 Pots and pans, dishes, and utensils are also provided. 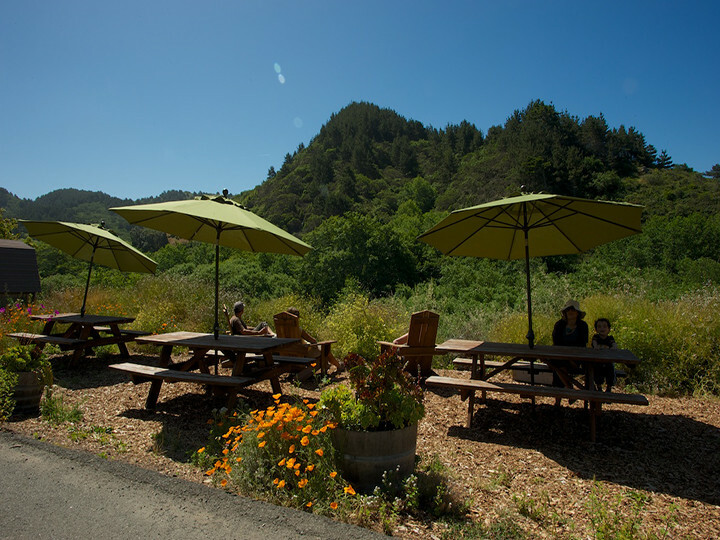 When the weather is nice, guests can also take advantage of the outdoor patio with picnic tables and barbecue. 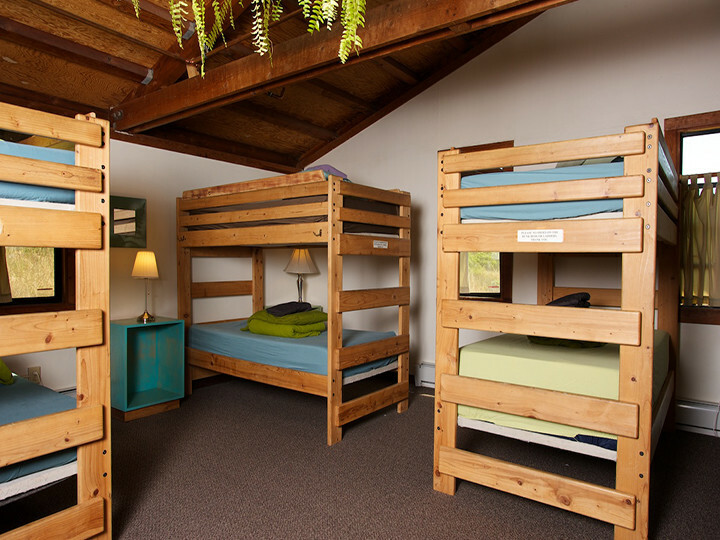 Accommodations are in shared, gender-specific or co-ed dorm rooms, each sleeping 8-10 people. Children 5 years of age or younger are not allowed in the dorms. Families with young children must stay in one of the 4 private rooms that sleep up to a family of five people. 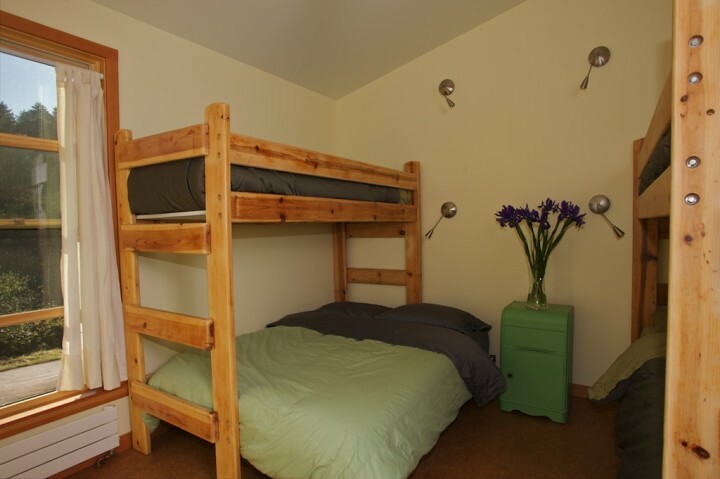 The private rooms are available through the hostel's direct website or by calling the office. In questo ostello è possibile effettuare un soggiorno massimo di 14 notti.